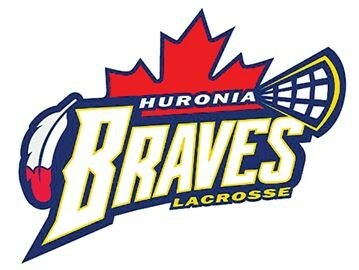 Updated Friday March 1, 2019 by Huronia Braves. Keep track of your username (email) and password for future seasons. All players registering for Box Lacrosse will need to upload a proof of age document. Scan the document. Save to your device. Upload pdf when prompted. Fees, age groups and complete registration information can be found below. This is also where you can start the online registration. If any members of the Family will be applying to Coach, you will be prompted to upload a copy of your locker report and NCCP number. Trainers will need to upload a copy of Certification. All volunteers and bench staff will need an up-to-date Criminal Record check or Declaration. The annual declaration form can be found in the documents section of the website.